Plushie commission for furaffinity.net user Chakattailswisher. 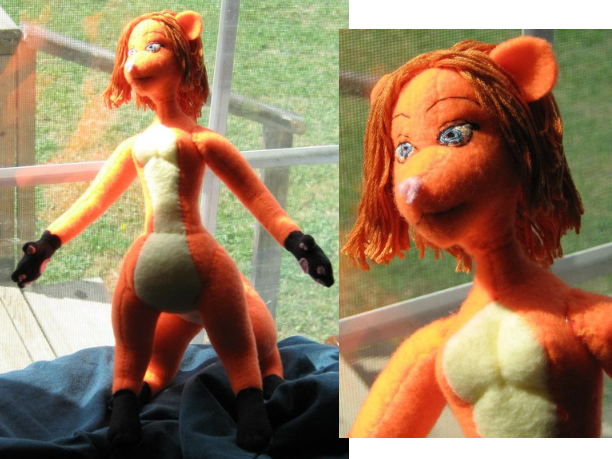 how much you charge to make a plushie like this? I haven't made one in a while, they're a lot of work with those extra limbs and what not. I suppose I'd still charge $120 for one like this. All right, thank you for letting me know!